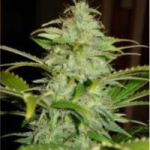 Their are a wide variety of Kush strains available from many reputable Cannabis seed breeders and companies. 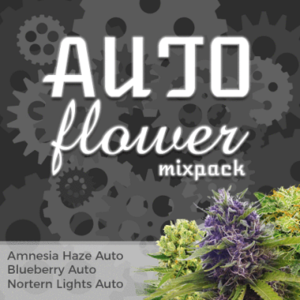 Several of these strains are now available as Auto Seeds. 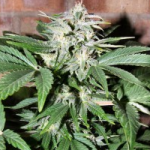 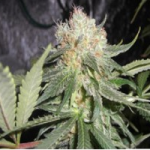 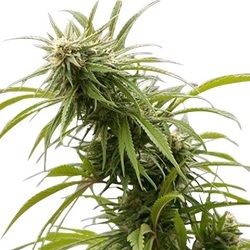 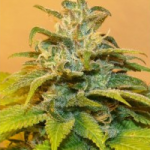 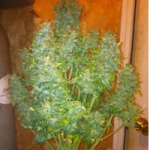 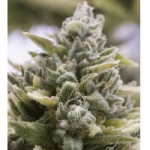 Autoflowering Seeds require less time than Regular or Feminized Cannabis seeds to grow and flower, as they do this simultaneously, unlike their counter-parts that have separate growing vegetative and flowering stages. 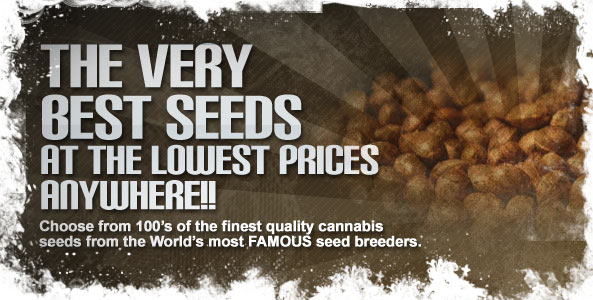 This speeds up the complete cycle allowing the grower to go from seed germination to harvest in approximately 70 days or 10 weeks, and with no change in light hours required, these are the easiest Cannabis seeds to grow outdoors during the Summer months. 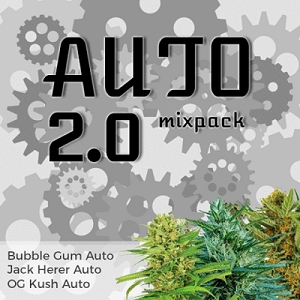 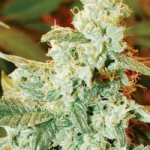 Click Any Of The Kush Auto Seeds To Learn More.